The PASC16 Conference registration deadline is approaching! To participate we invite you to register online by Sunday, May 29, 2016. The PASC Conference is a platform for interdisciplinary research across the areas of computational science, high-performance computing, and various domain sciences. PASC16, cosponsored by the Association for Computing Machinery (ACM), builds on a successful history with 350 international attendees in 2015. This year PASC continues to expand its program and welcomes your participation in a substantially larger event. 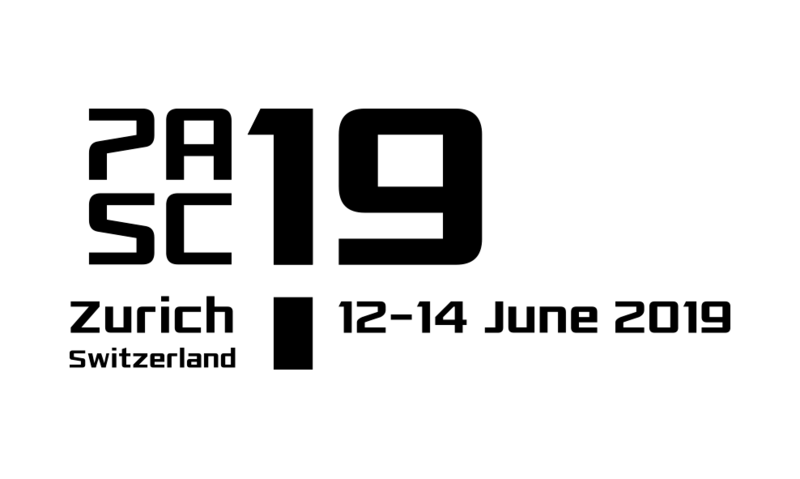 The PASC16 Conference will offer six plenary sessions – including one public lecture, as well as minisymposia, contributed talks and poster sessions in eight scientific domains. It will also present for the first time a session dedicated to papers selected for publication in the ACM Digital Library. The program will provide time for discussions within PASC scientific disciplines (PASC Networks Discussions), and an exhibition space.